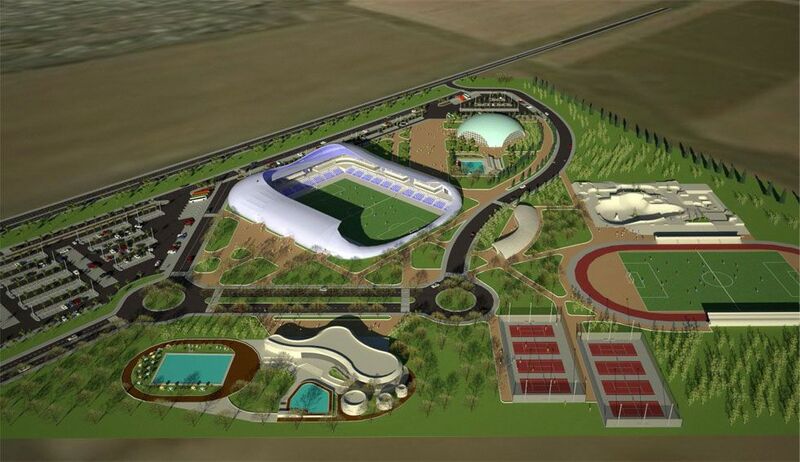 The stadium was planned as part of a 55-hectare sports-leisure complex, open to both amateur and professional sports. 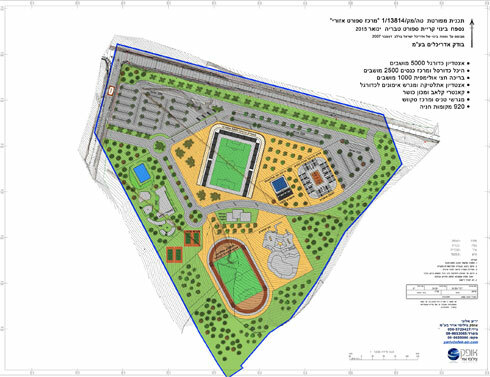 The scheme includes a main football stadium (5,000+ seats), basketball arena (2,500), natatorium, athletic stadium, skatepark and tennis courts. 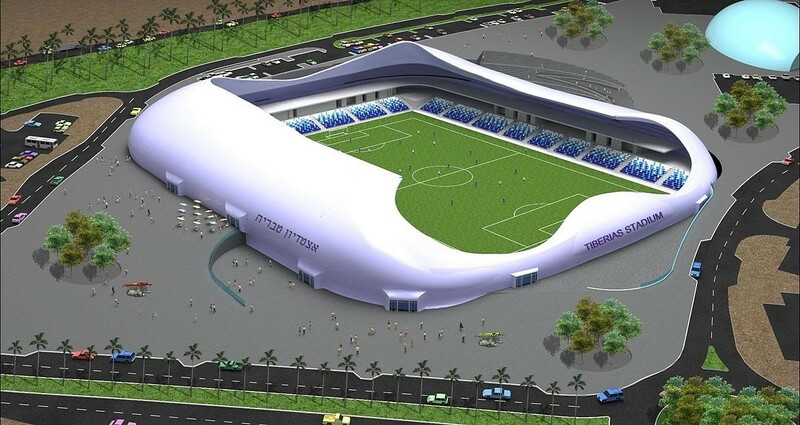 The entirety will be spread along the southern bypass of Tiberias and is expected to make the best of naturally sloped land (north part is 13m higher than the south one). 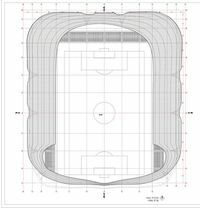 That’s why the main stadium was thought in a way that will see two stands (north and east) built on sloped land and the south end will be semi-open, only enclosed by a modest outer skin. 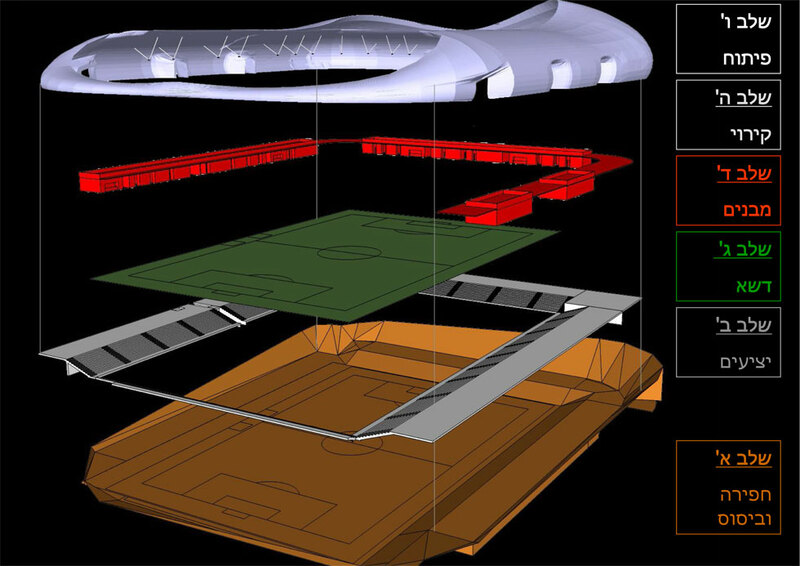 Majority of player facilities will be located in the west grandstand, only one to have facilities underneath the auditorium. 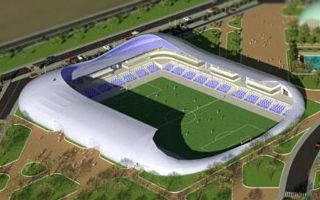 Meanwhile all three stands will also house additional amenities for fans and corporate clients on top of the modest spectator areas. Roof is the stadium’s most distinctive element. The wavy form may seem amorphous from the spectator’s perspective, but it’s in fact symmetric. 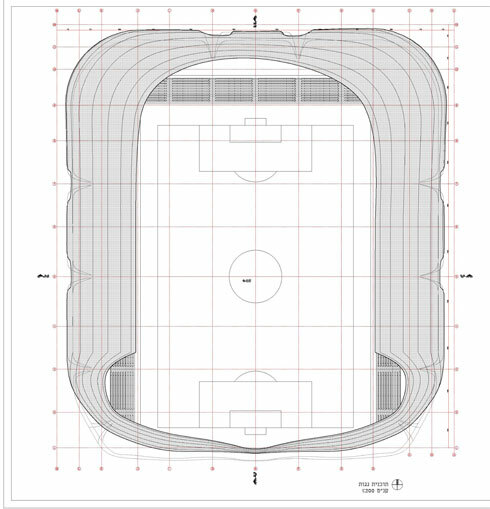 Just like a turtle’s shell is in nature, which is exactly what this stadium was inspired by. Entry gates for fans will be carved in the outer skin just like cracks in the shell should be. This unusual idea is the work of Moti Bodek, architect renowned for his nature-inspired theming. Early enabling works were launched back in 2015, while excavation of the rough basalt soil (up to 150,000 cubic meters to be removed) went into 2016. Opening of the entire stadium should take place early in 2018. This means for well over 2 years local team Ironi FC will be playing away from home, because the existing municipal stadium is below requirements.